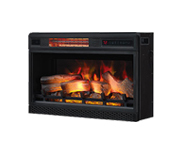 ClassicFlame Electric Fireplaces include either a 1, 2 or 10-year limited warranty (see products for warranty length). 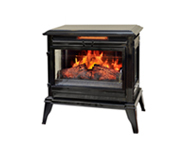 Click here to register your new ClassicFlame Electric Fireplace. 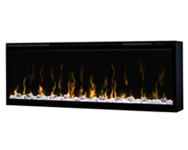 If you encounter a problem with your new fireplace, first consult ClassicFlame’s Troubleshooting Guide. If the Troubleshooting Guide does not solve your problem contact ClassicFlame Customer Service. 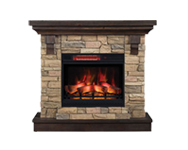 Click here to register your new Dimplex Electric Fireplace. 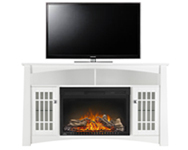 If you encounter a problem with your new fireplace, first consult Dimplex Technical Support or TroubleShooting Guide. 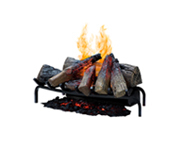 If Technical Support or the TroubleShooting Guide do not solve your problem contact Dimplex Customer Service.